Home to slumbering volcanoes, lush forests, and rolling rivers, the Pacific Northwest is an intrepid soul’s paradise. Those looking to explore one of America’s most unique regions can now do so with UnCruise Adventures new Rivers of Adventure itinerary. 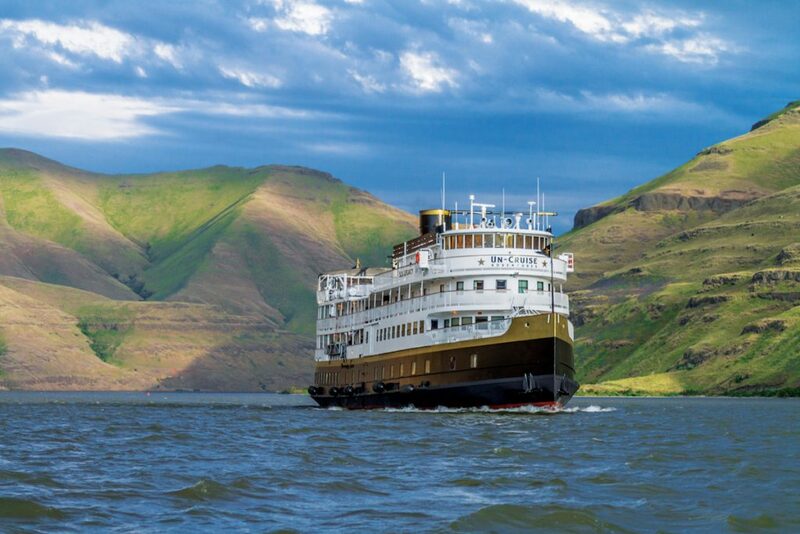 Known for their small ship cruises that are big on thrills, the new Rivers of Adventure trip from UnCruise seeks to impart on guests the true nature of a Pacific Northwest journey. The Pacific Northwest, also known as Cascadia, is home to some of the most wild terrain and unexplored territories anywhere in America. Visitors to the region enjoy all manner of outdoor activities including hiking, biking, kayaking, whitewater rafting, camping, and much more. RELATED: Go Small – The big advantages to small-ship cruising. The region is also home to some fabulous wineries and breweries for hedonists looking to enjoy a more culinary experience with a side of fun and adventure. 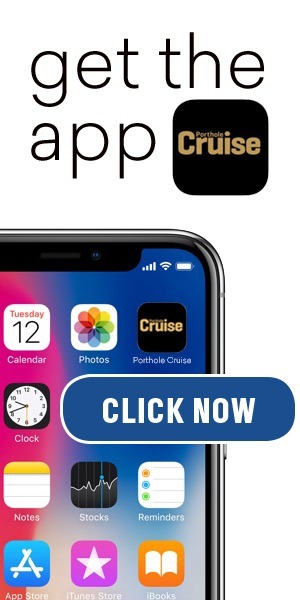 The trip with UnCruise is anything but leisurely. After boarding in Portland, OR, passengers navigate eight sets of locks and dams on Lake Bonneville then pass through temperate rainforests and the rolling hills of the Palouse. The region is lush and vibrant with life, yet unforgiving and untamed at its core. Adventure is never too far when you’re cruising through such undeveloped scenery. 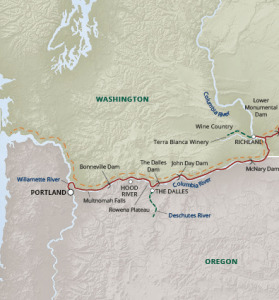 “Adventure is what we do best, and this section of the Northwest is crying out for adventurous explorations,” said Captain Dan Blanchard, chief executive officer of UnCruise Adventures. 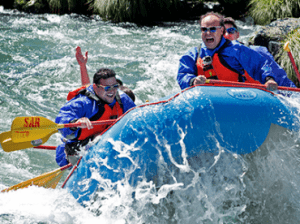 Guests aboard the 86-passenger S.S. Legacy have their choice between a number of activities and shore excursions, including a whitewater rafting expedition on the Deschutes river featuring class II and III rapids. This adventure is certainly not for the faint of heart so pursue it, if you dare.